Newer vehicles are being manufactured to rely more and more on electrical components. Electrical issues can be the trickiest to diagnose and repair. 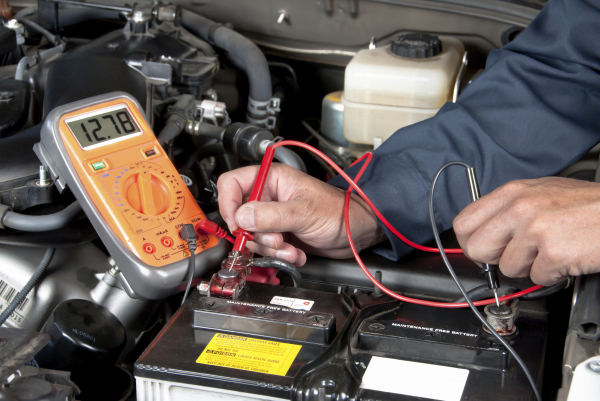 Our ASE Certified Technicians are constantly being trained to keep up with today's newest electrical technology. Our professional technicians can perform complete electrical diagnosis and service alternators, starters, gauges, wiring and all other electrical related issues!